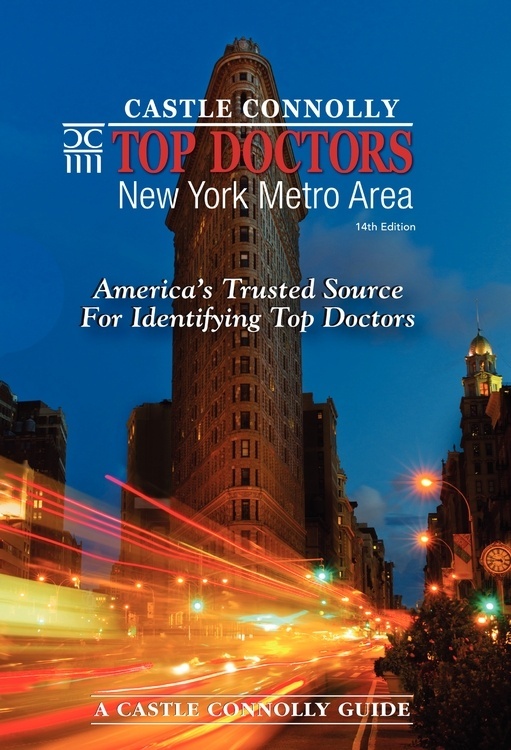 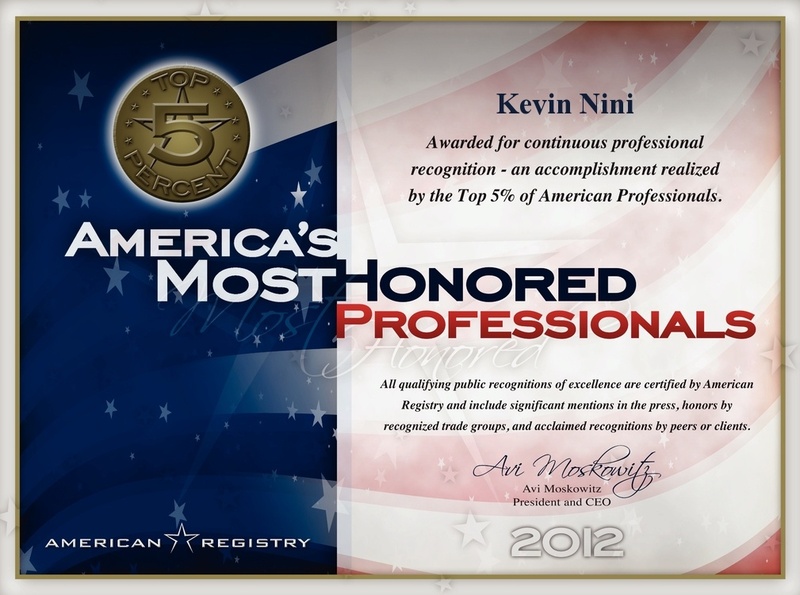 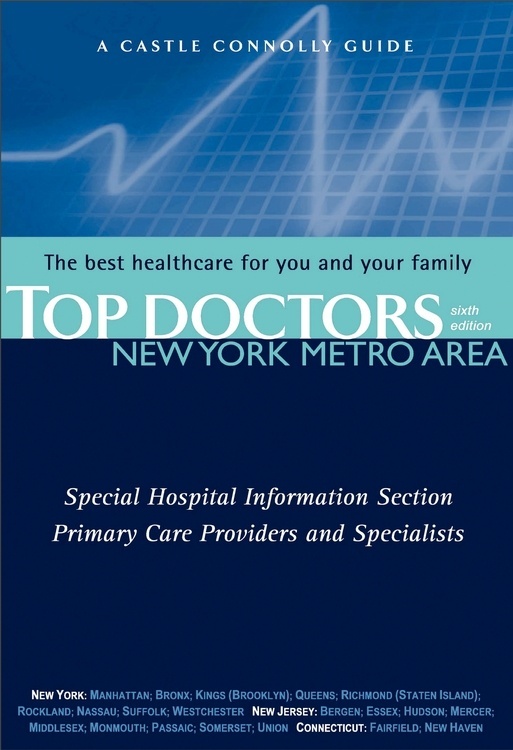 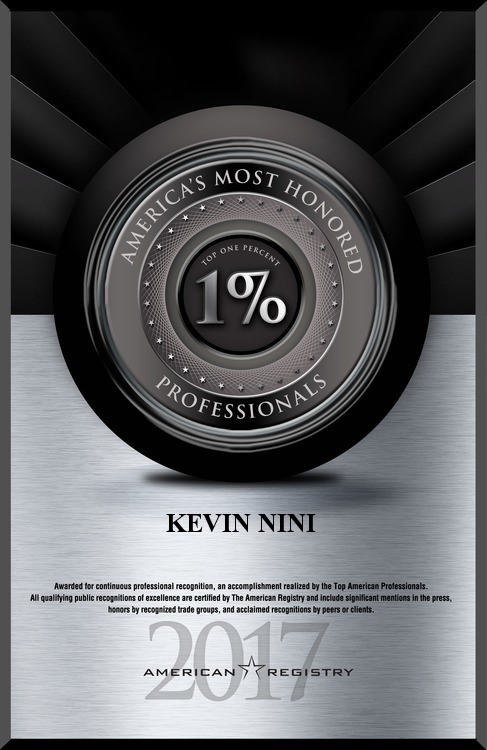 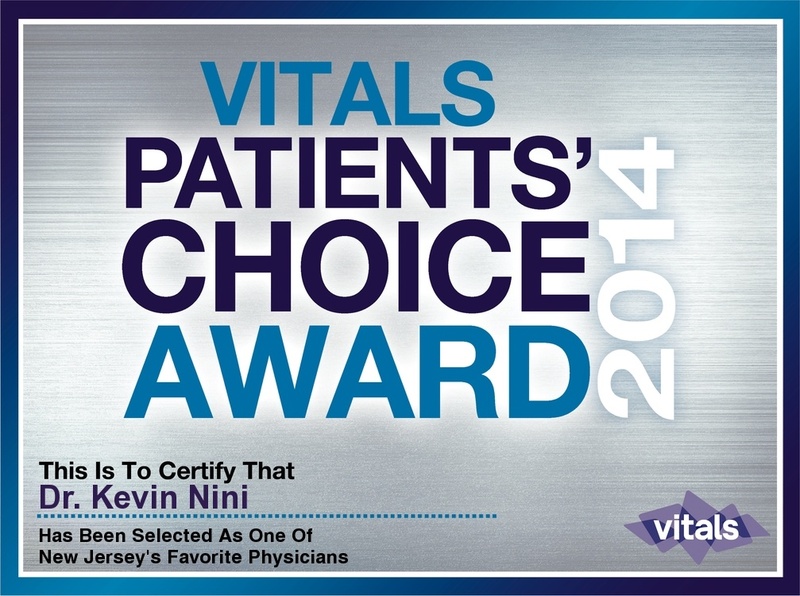 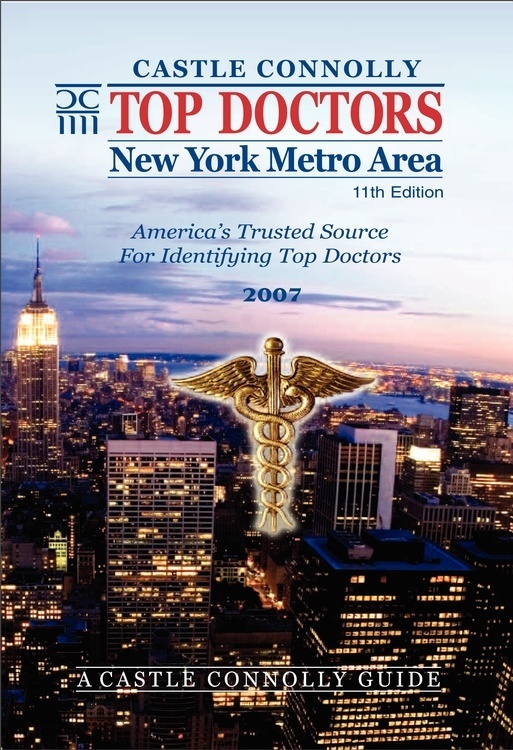 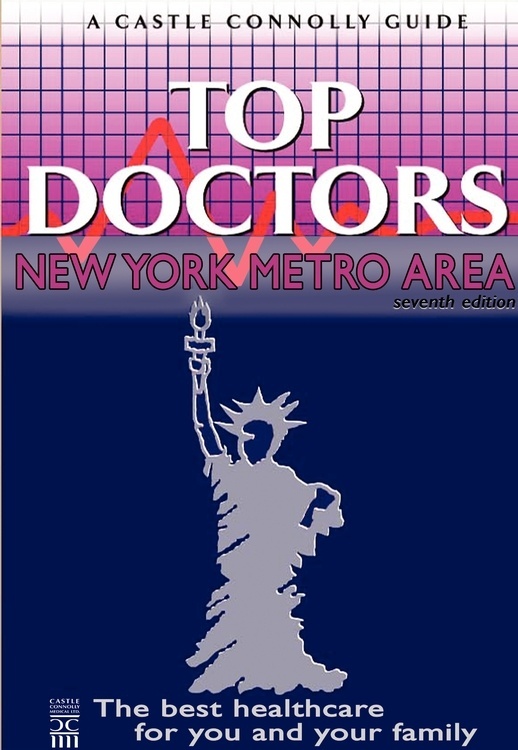 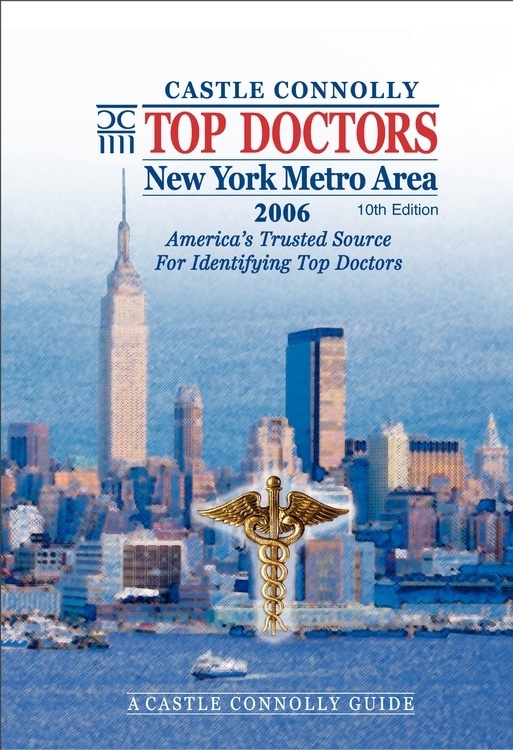 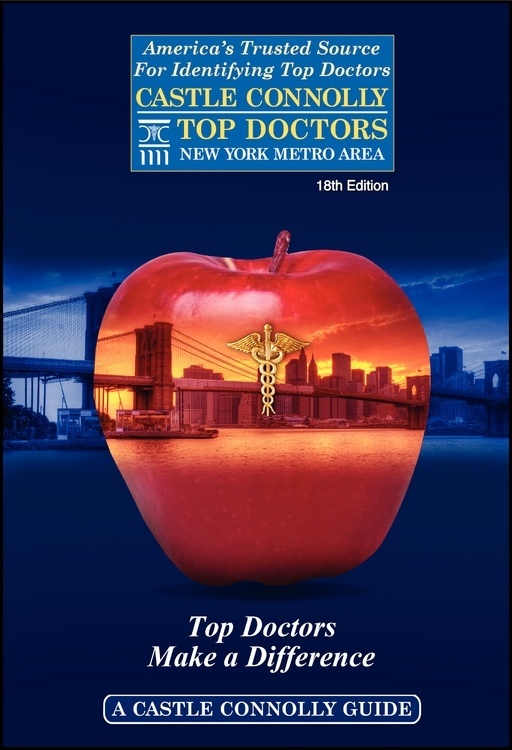 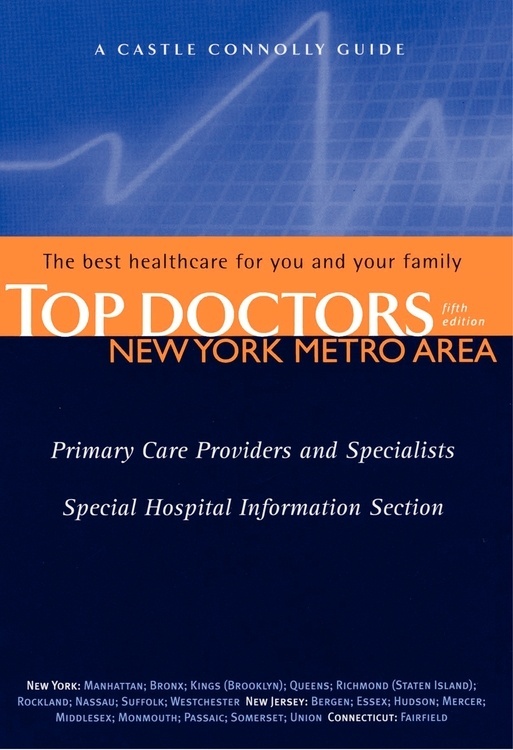 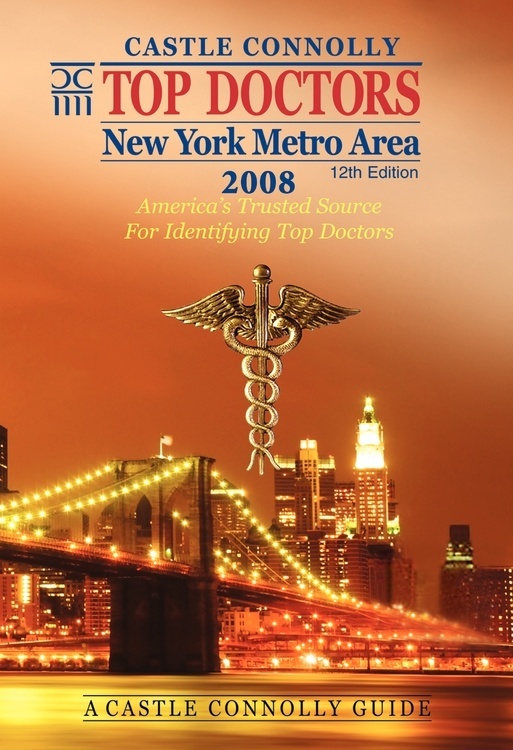 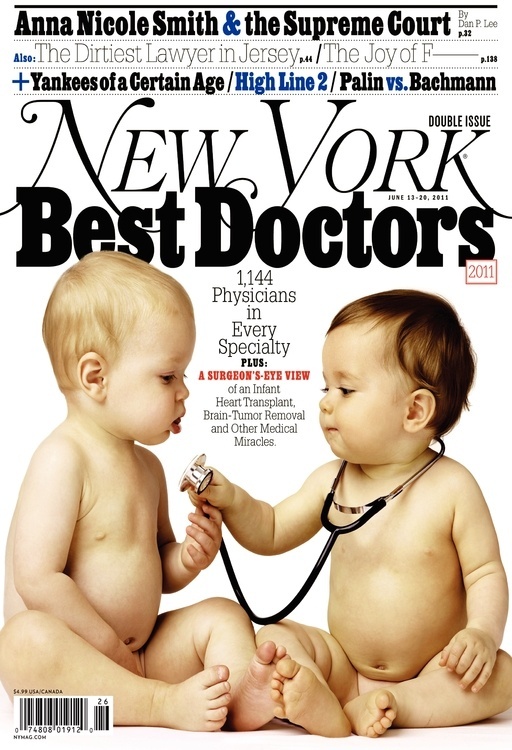 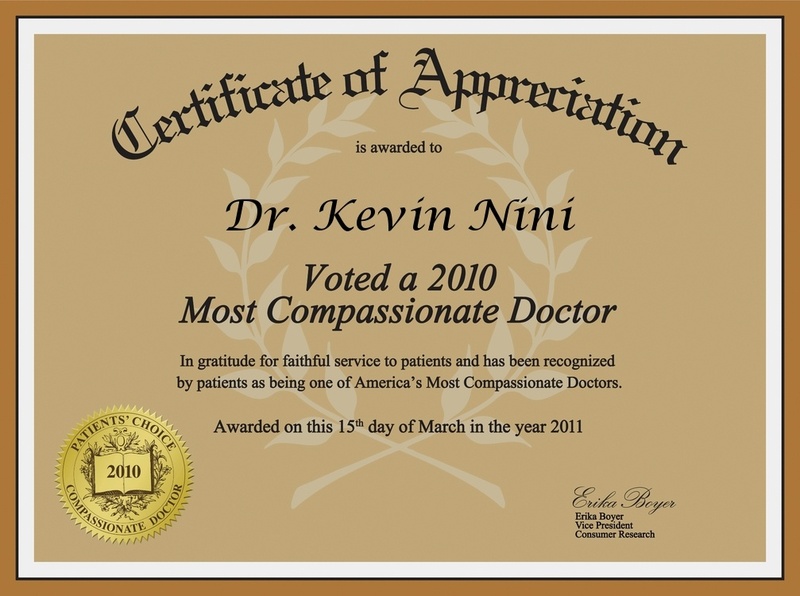 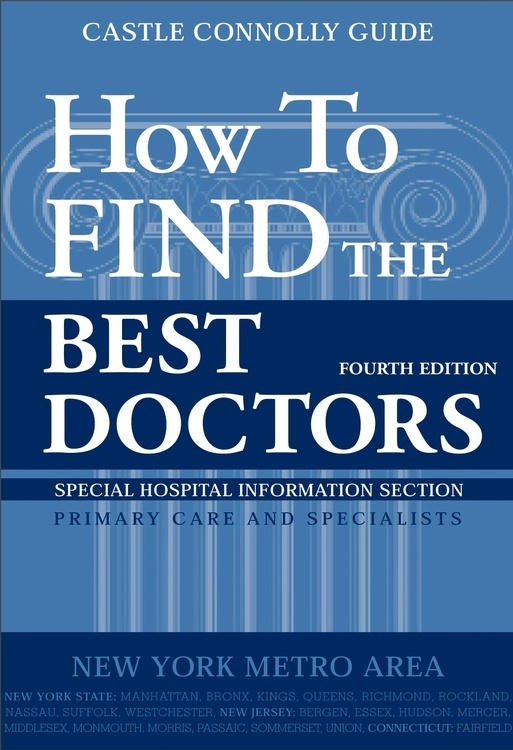 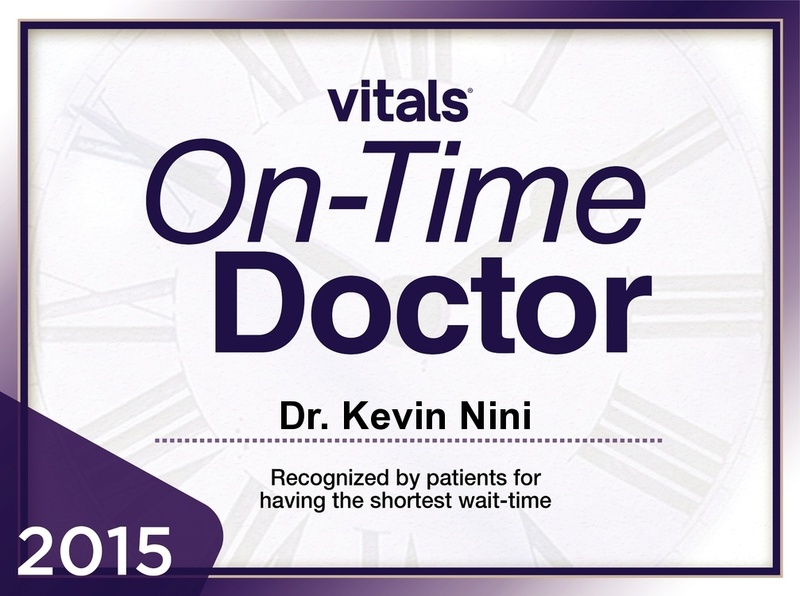 Nationally recognized “Best Doctor” Kevin T. Nini, M.D. 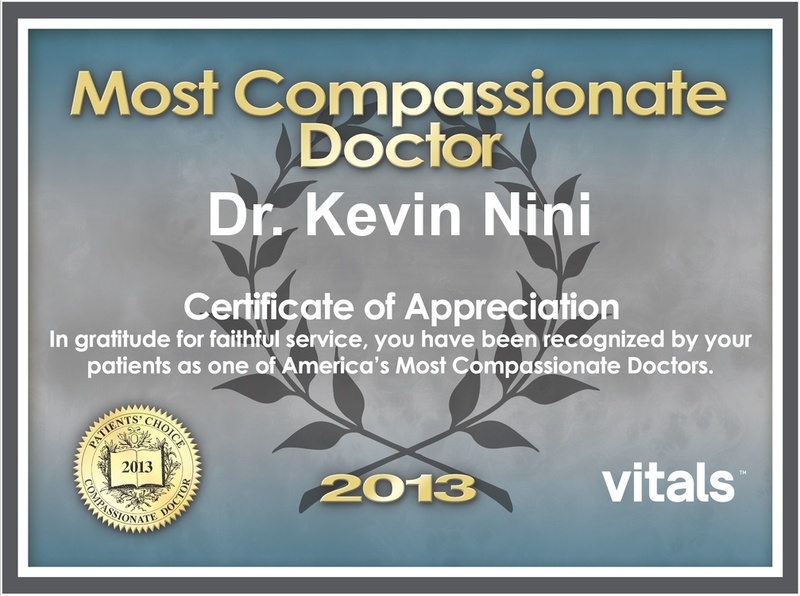 is renowned for his artistry and use of the most advanced surgical techniques. 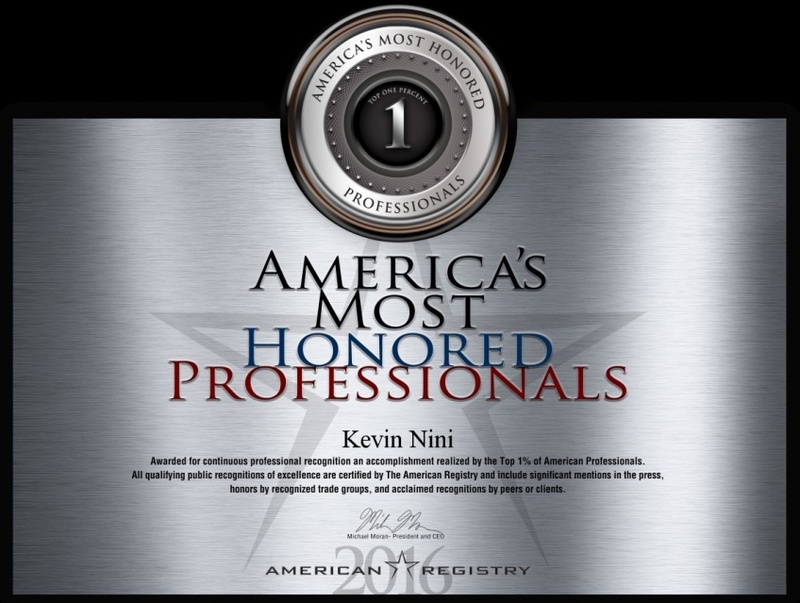 As one the nation’s most recognized plastic surgeons, Dr. Nini is known for his aesthetic sensibilities and widely sought after by patients who wish to achieve a “celebrity” look. 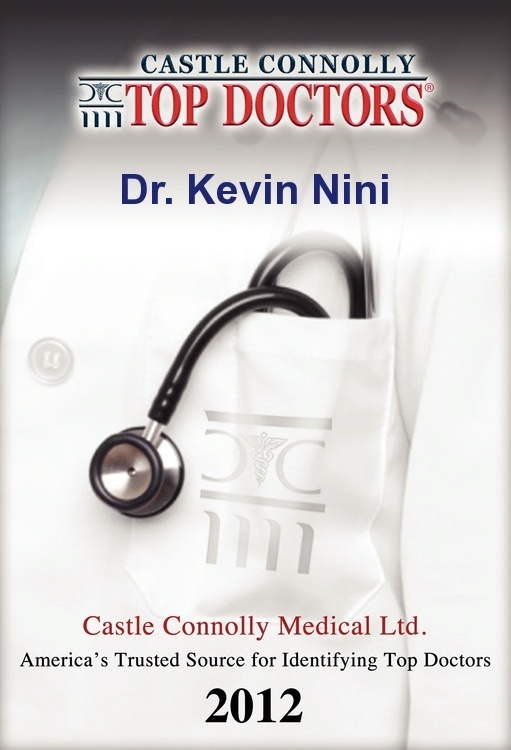 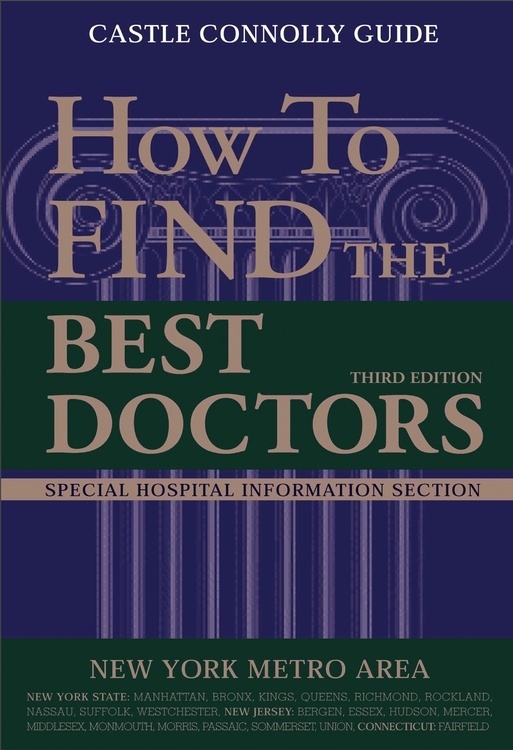 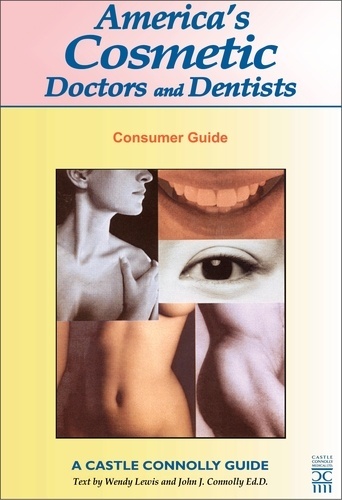 Noted author and lecturer, Dr. Nini is a leader in the use of the most advanced surgical techniques and performs most procedures using small incisions. 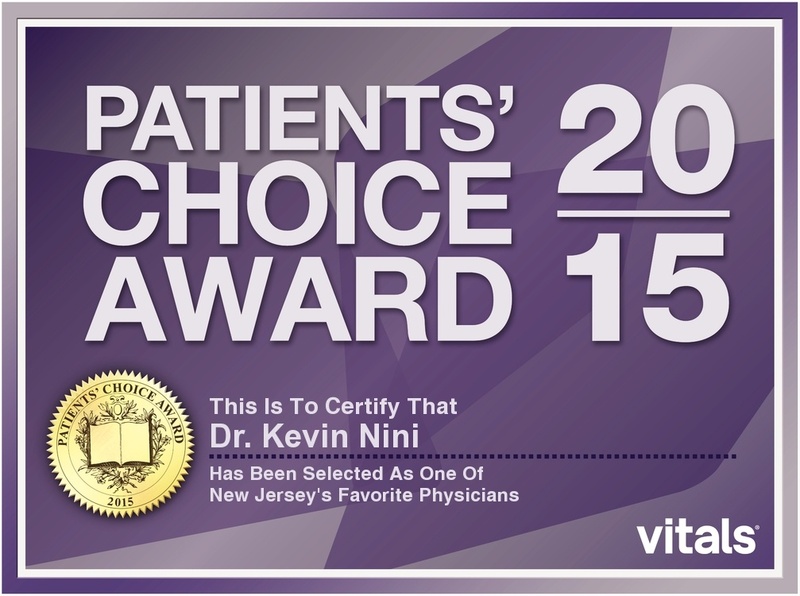 His minimally-invasive approach allows patients to attain a natural appearance. 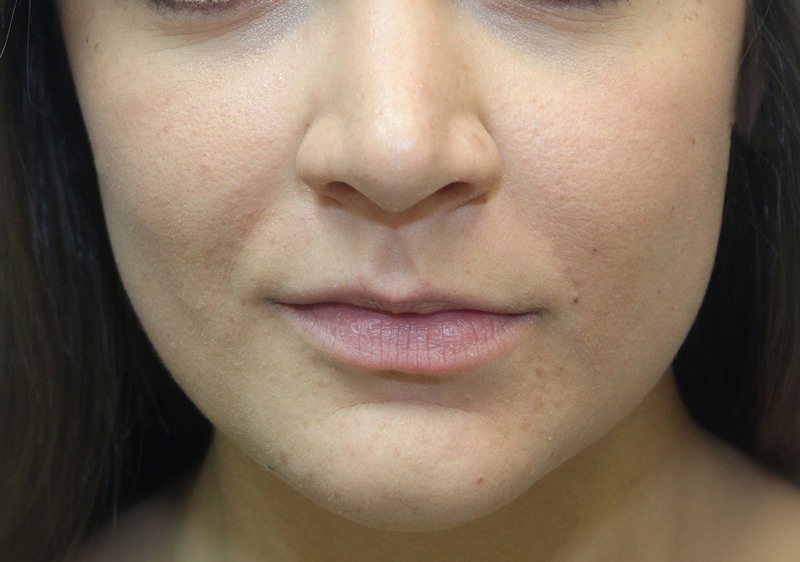 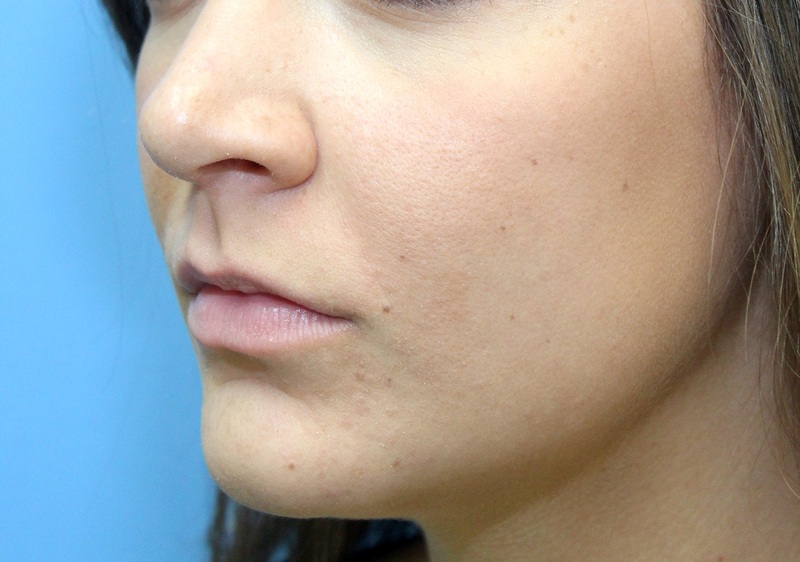 The ideal result is achieved with less bruising and swelling, so patients can resume their personal and professional activities soon after surgery. 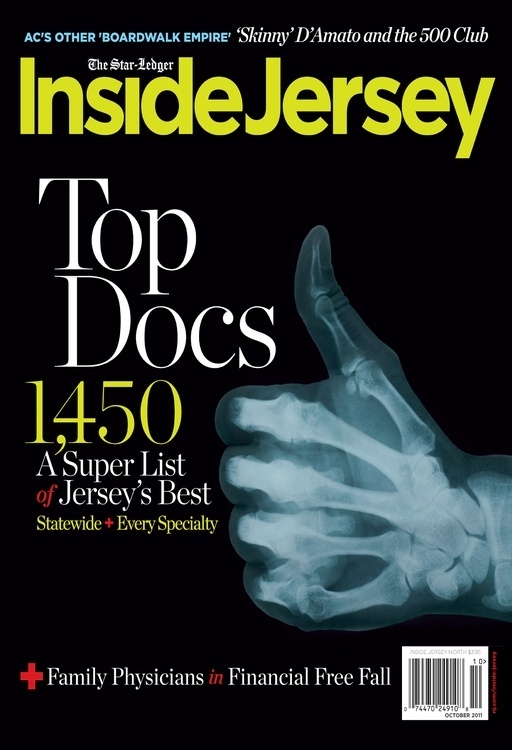 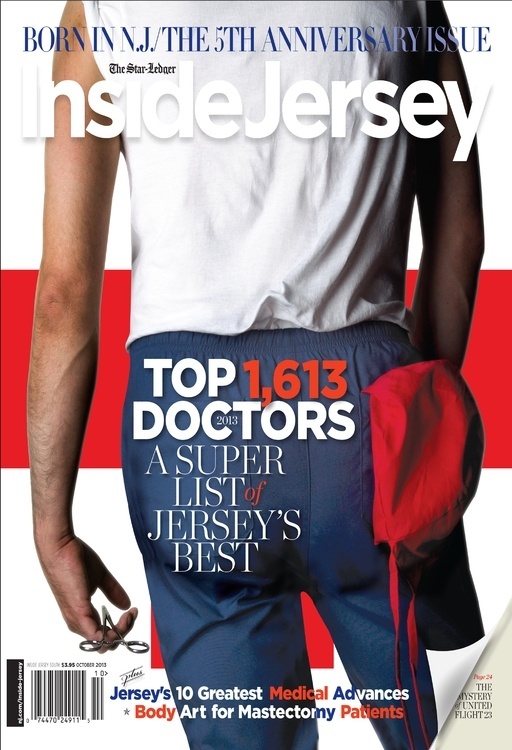 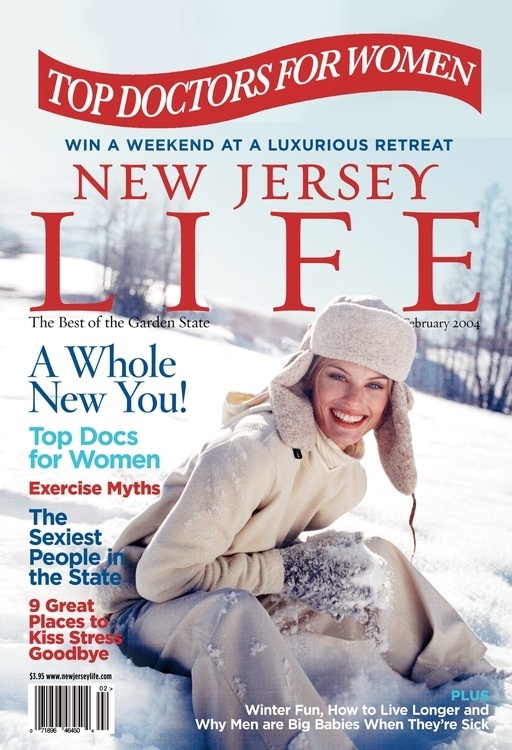 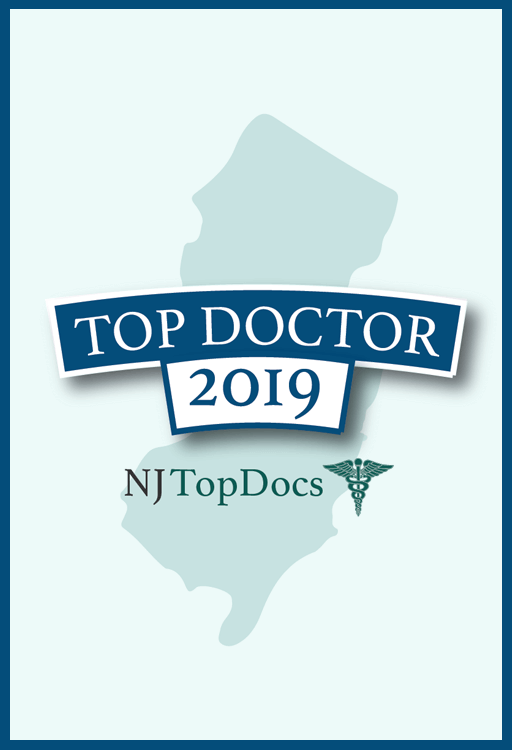 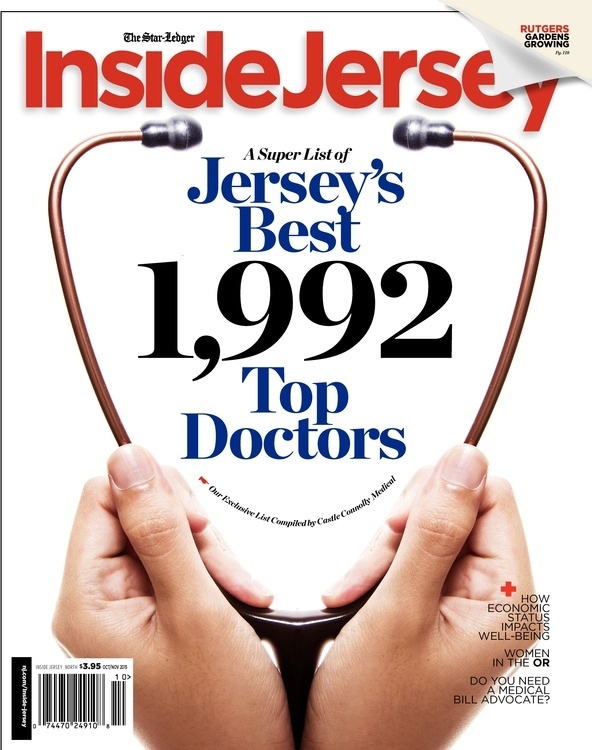 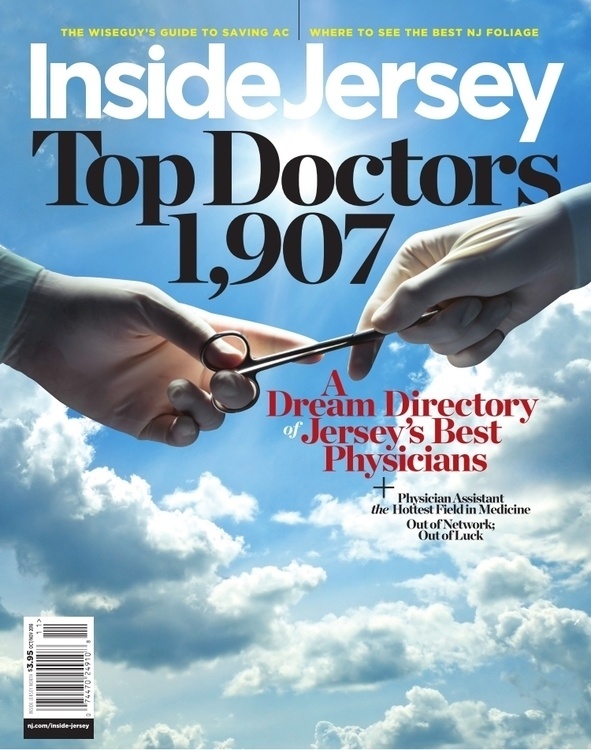 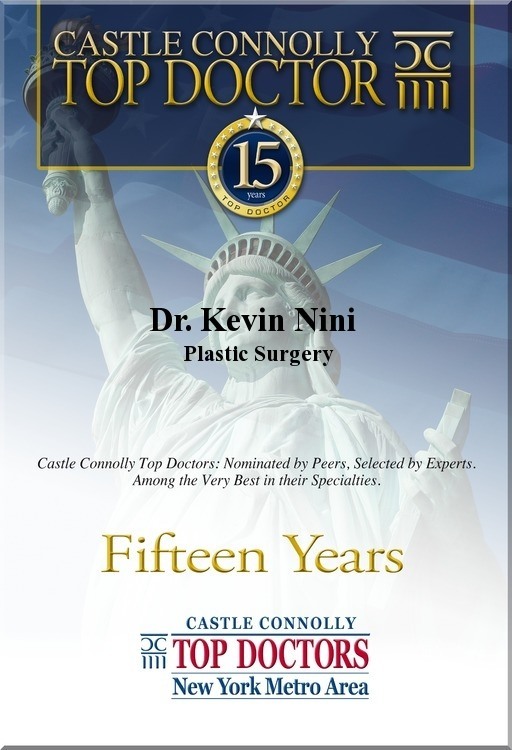 Recognized as a foremost expert in plastic surgery by New York Magazine (voted Best Doctors since 2005), NJ TopDocs 2019, New Jersey Monthly, NJ Savvy Living, and Family Circle magazines, Dr. Nini is continually voted “top plastic surgeon” by the New Jersey/New York Castle Connolly Medical Guide. Dr. Nini holds certifications from both The American Board of Plastic Surgery and The American Board of Surgery. 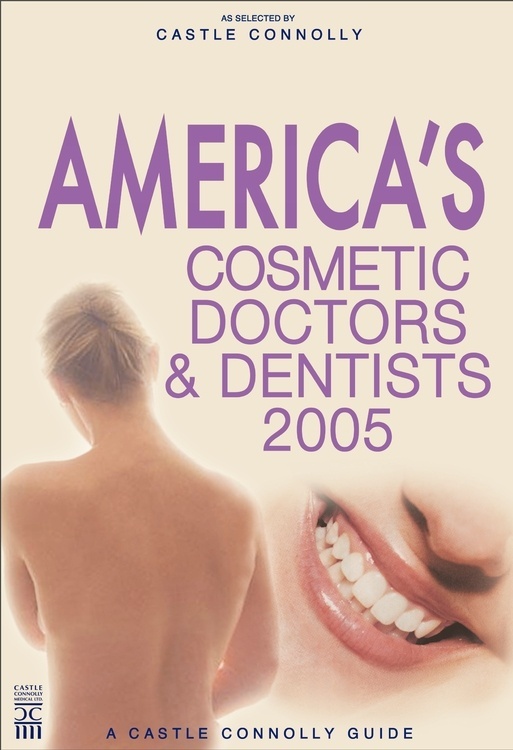 He is also a member of the American Society for Aesthetic Plastic Surgery, a Fellow of the American College of Surgeons, and a member of numerous other professional societies. 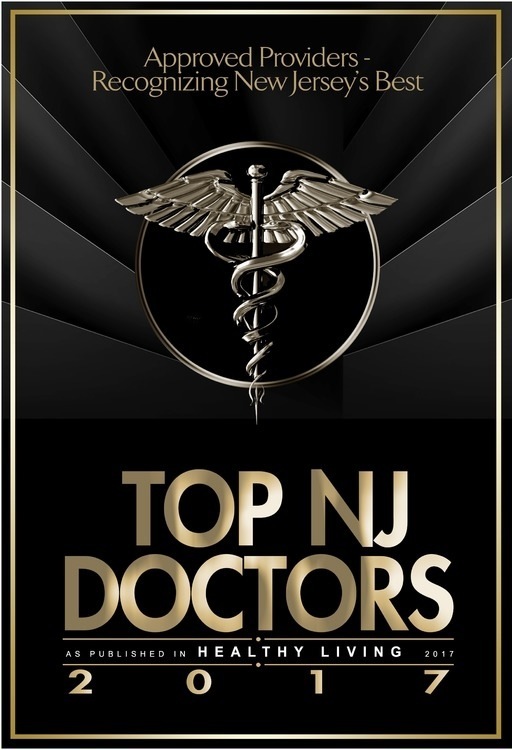 Dr. Nini received his medical degree from UMDNJ and extensive training in plastic surgery at the University of Florida after completing his general surgery residency at The Pennsylvania Hospital. 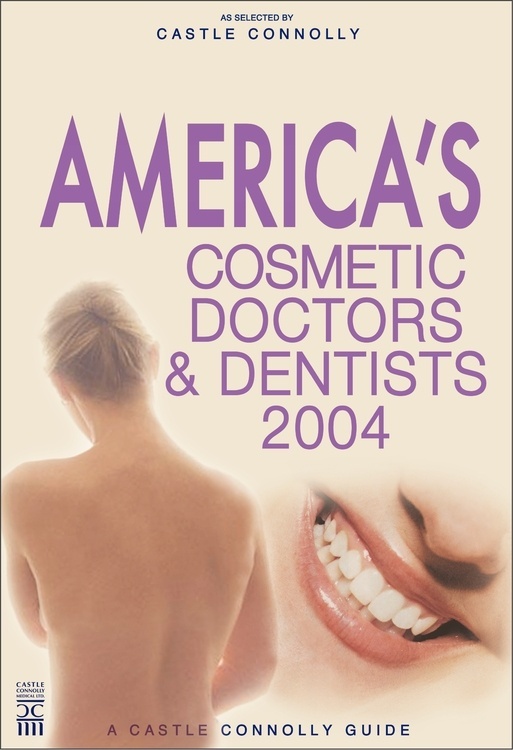 He then completed an advanced fellowship in craniofacial surgery at the University of Miami. 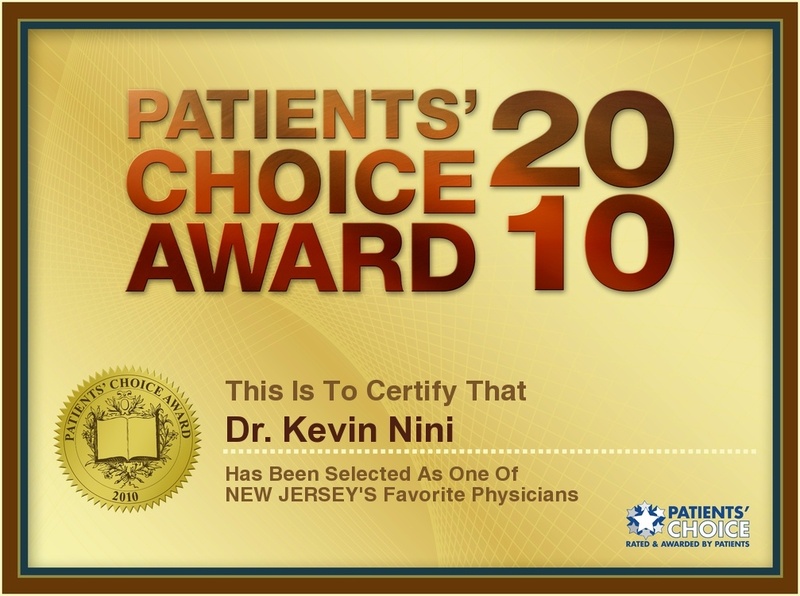 Currently, Dr. Nini serves as Vice Chairman of Surgery at St. Peters University Hospital and specializes in cosmetic surgery of the face, breast, and body. 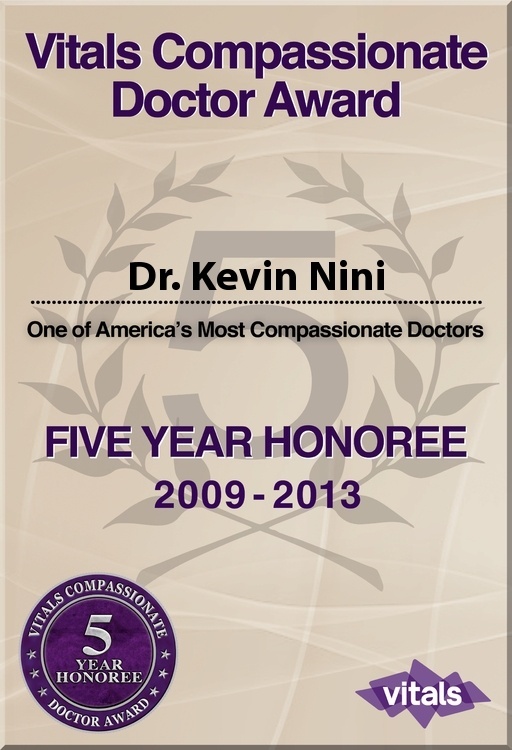 Dr Nini is driven to provide life-affirming and quality-of-life surgeries, and has traveled to developing countries to perform operations on children with congenital cleft lip and craniofacial deformities. 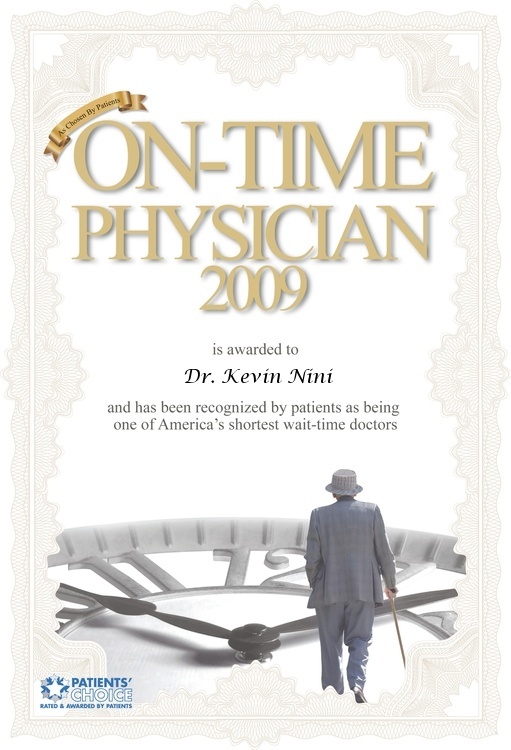 He has been in private practice since 1992. 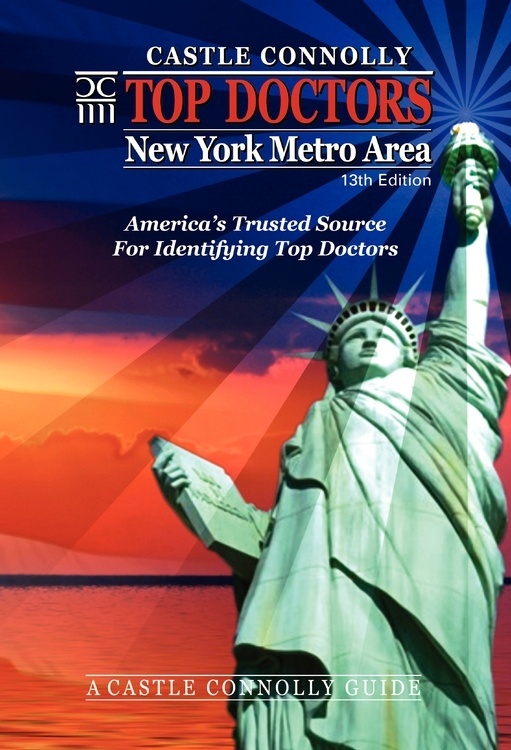 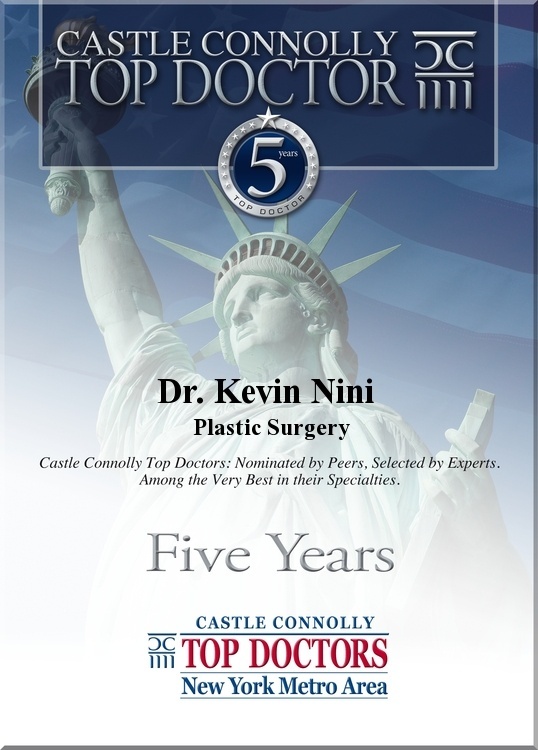 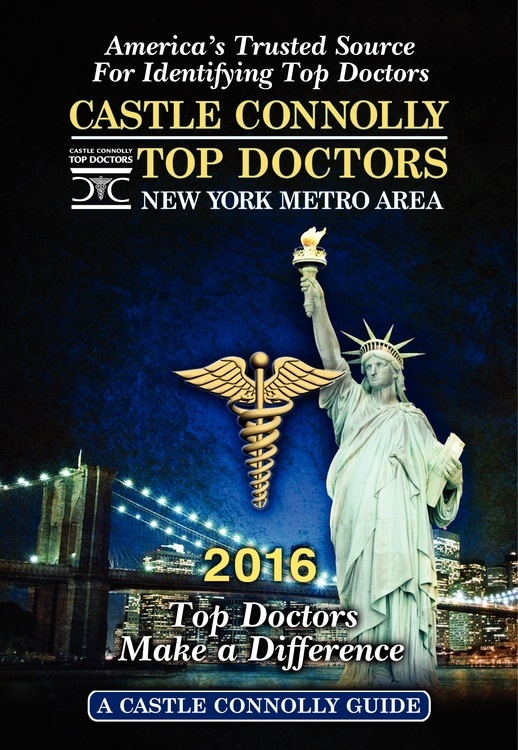 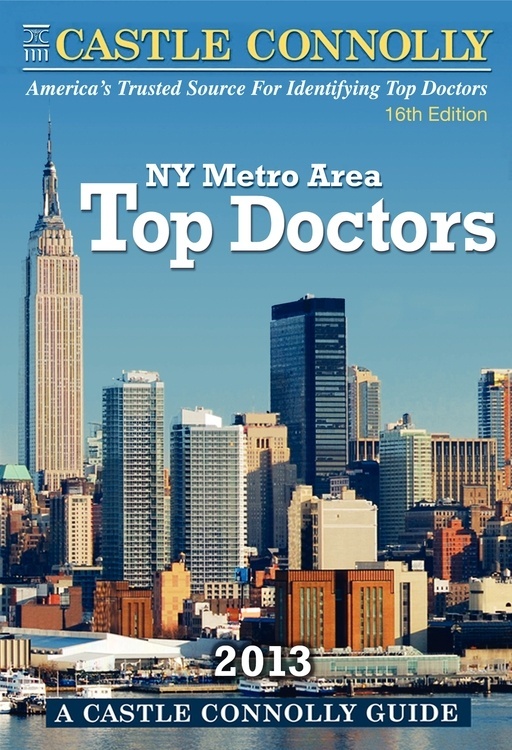 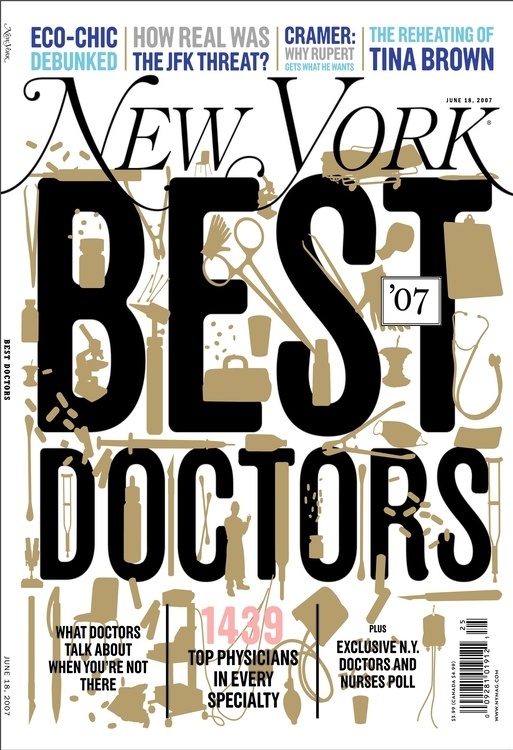 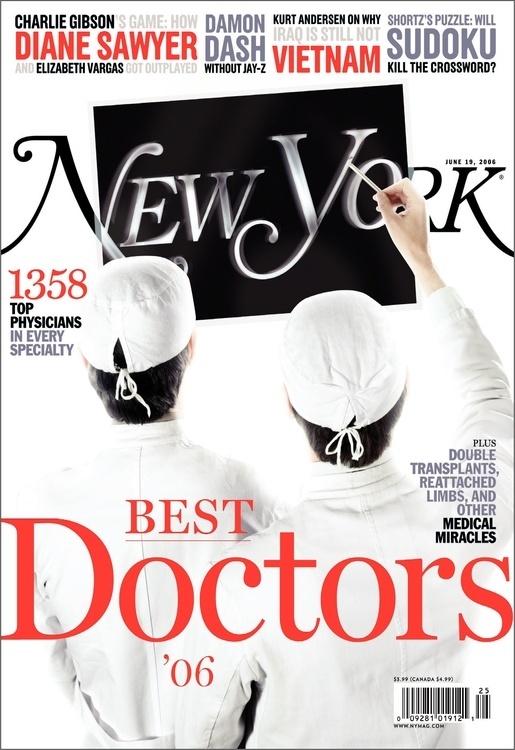 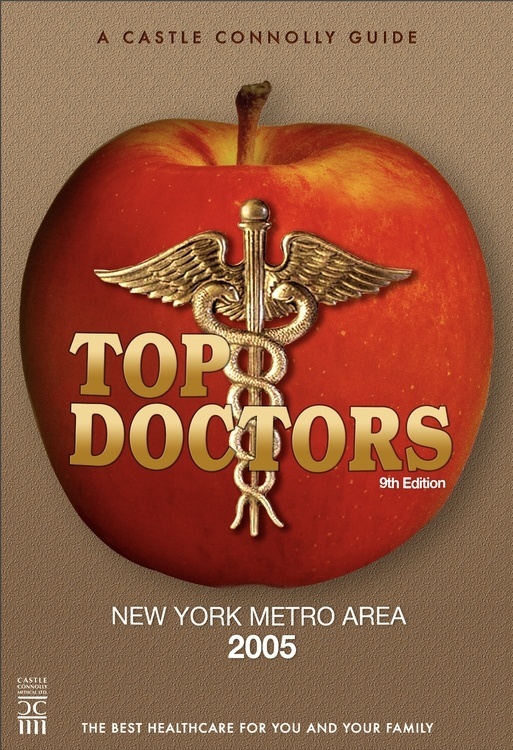 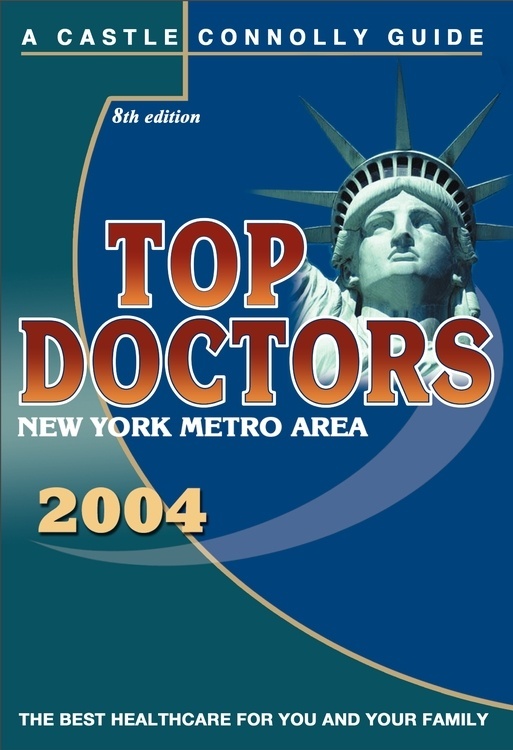 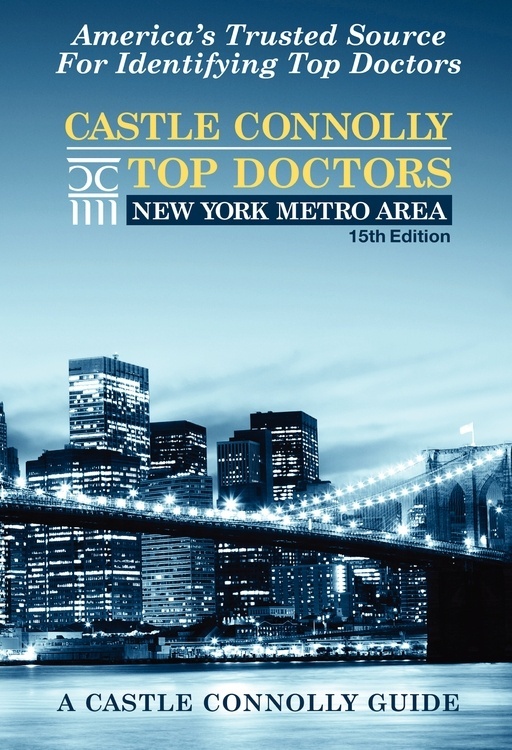 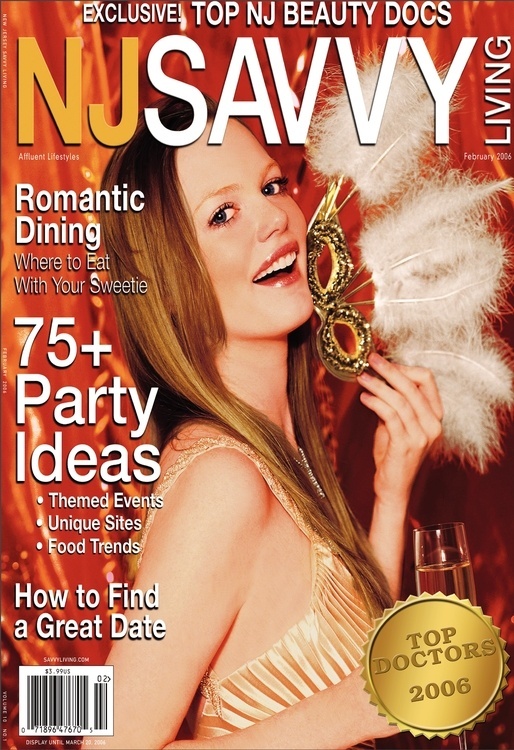 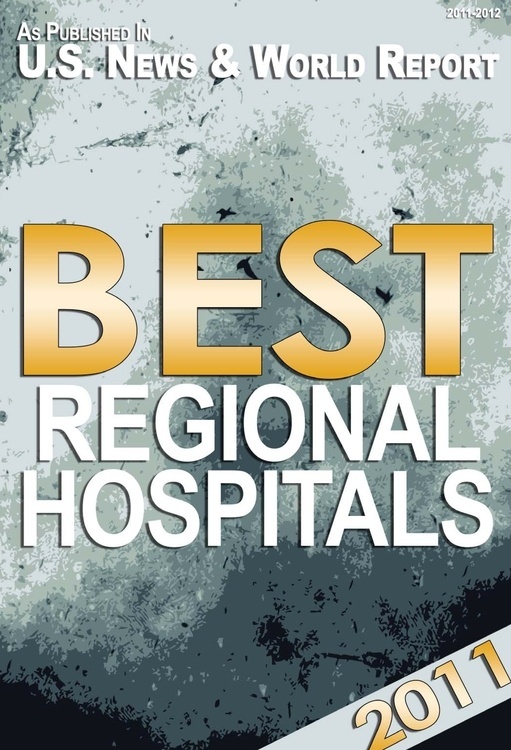 Recognized as a foremost expert in plastic surgery by New York Magazine - voted Best Doctors since 2005, NJ TopDocs 2019, New Jersey Monthly, NJ Savvy Living, and Family Circle magazines, Dr. Nini is continually voted a “top plastic surgeon” by the New Jersey/New York Castle Connolly Medical Guide. 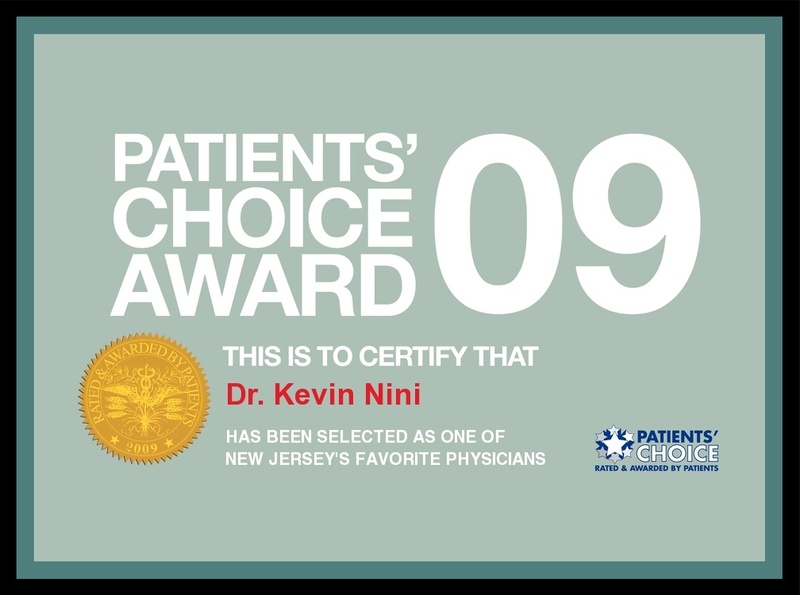 Dr. Kevin Nini is a craniofacial surgeon who treats congenital abnormalities: cranio-facial anomalies and congenital clefting of the lips or palate. 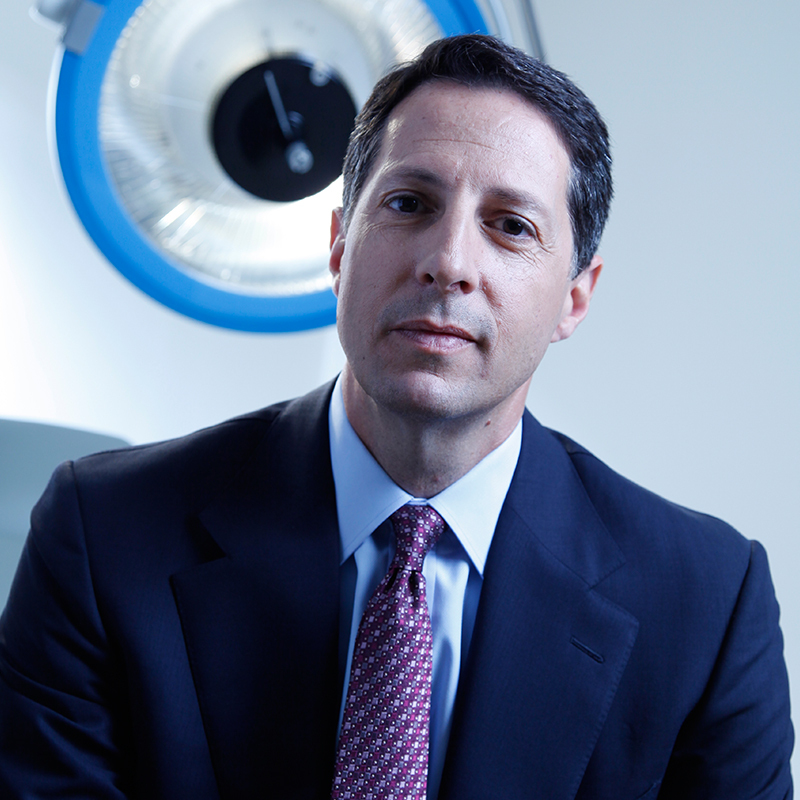 He is also a plastic surgeon, specializing in cosmetic surgery of the face, breast and body. 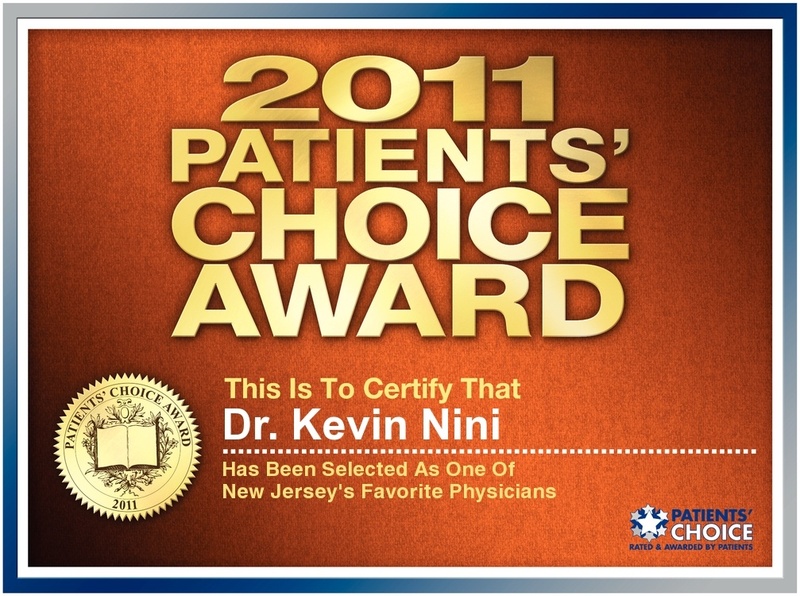 In his specialty of craniofacial surgery, Dr. Nini deals with congenital and acquired deformities of the skull, face and jaws. 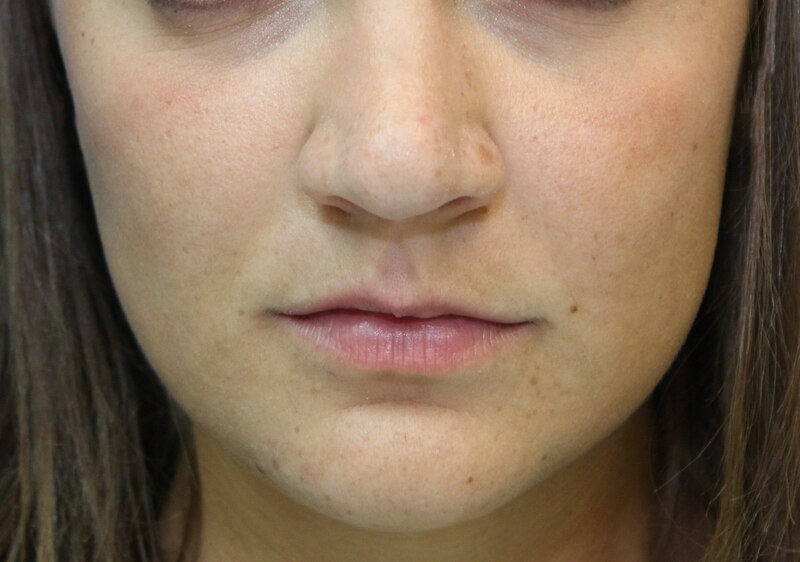 He typically treats conditions, such as craniosynostosis (isolated and syndromic), rare craniofacial clefts, acute and chronic sequellae of facial fractures, cleft lip and palate, micrognathia, Treacher Collins Syndrome, Apert’s Syndrome, Crouzon Syndrome, hemifacial microsomia and more. 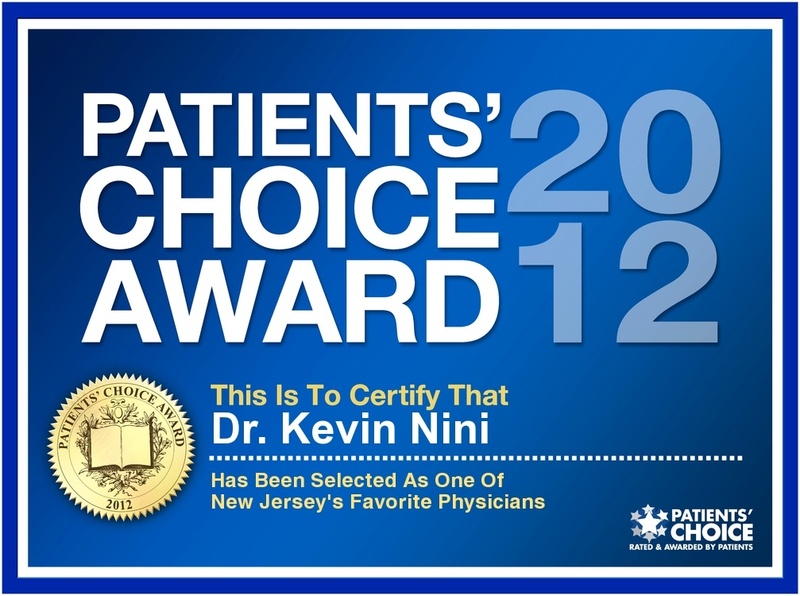 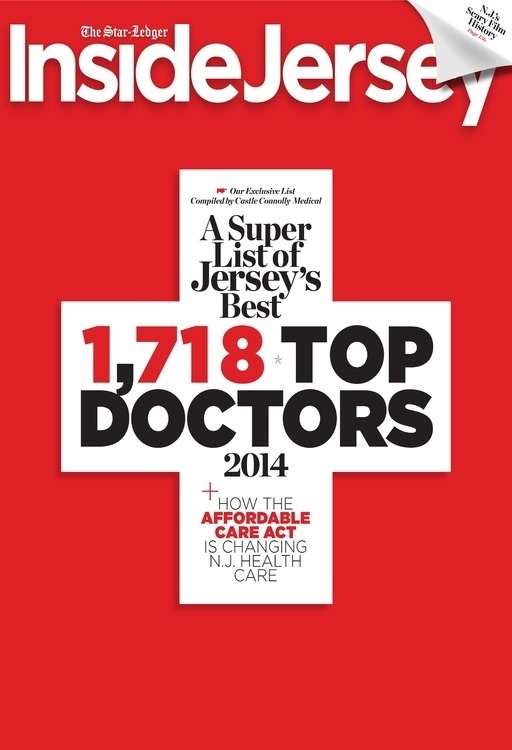 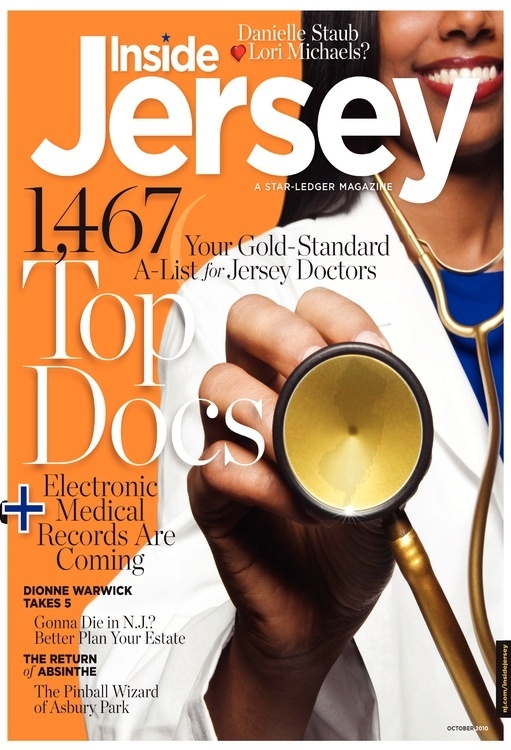 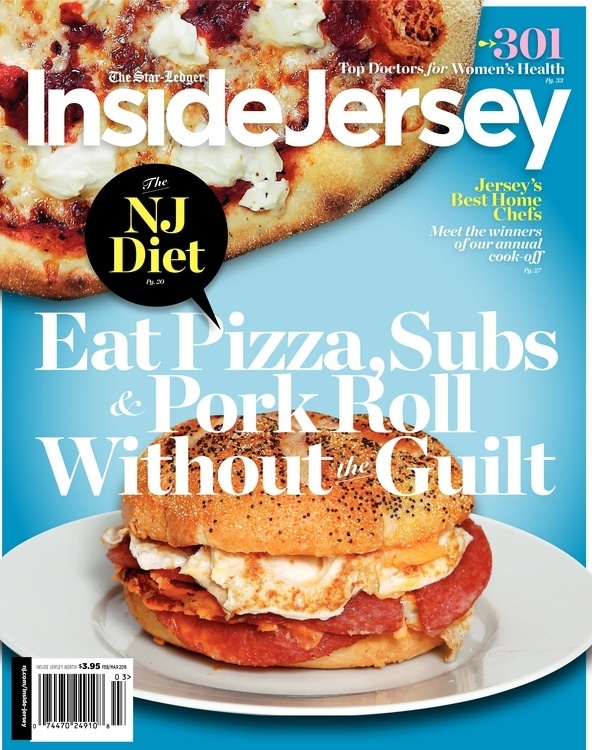 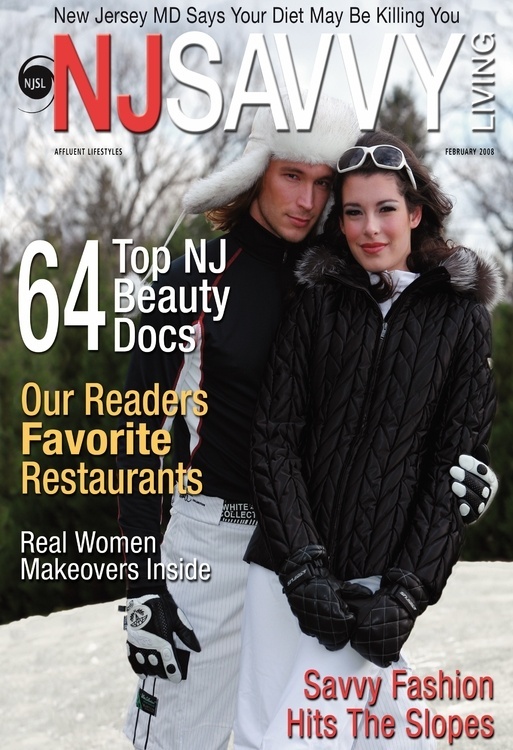 In private practice since 1992, Dr. Nini’s main office is in New Brunswick, NJ. 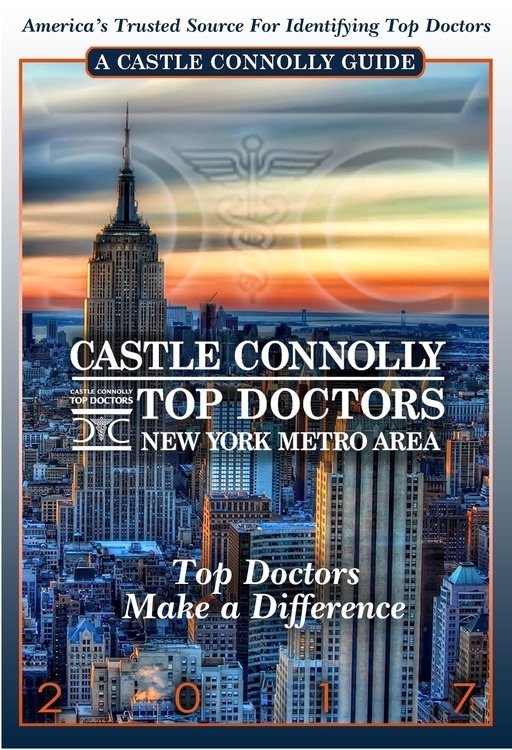 He is a member of a multidisciplinary team and Vice Chairman of the Surgery Department at the Craniofacial-Neurosurgical Center in the Children’s Hospital at Saint Peter’s University Hospital, New Brunswick, NJ. 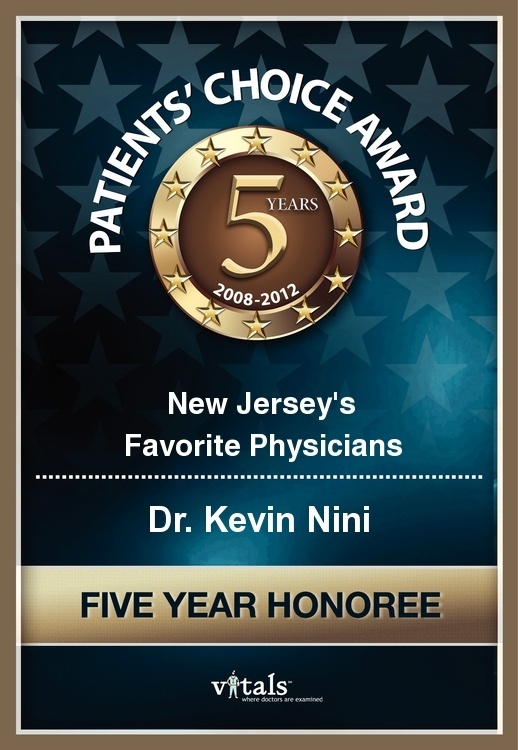 At St. Peter’s, Dr. Nini works with two neurosurgeon colleagues: Dr. Arno Fried, FACS, and Dr. Mostafa Elkhashab. 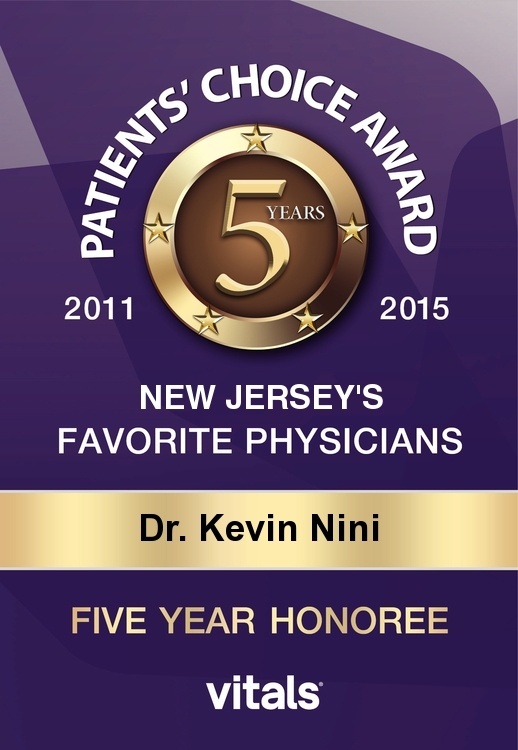 “We have a very good program at Saint Peter’s,” Dr. Nini said. 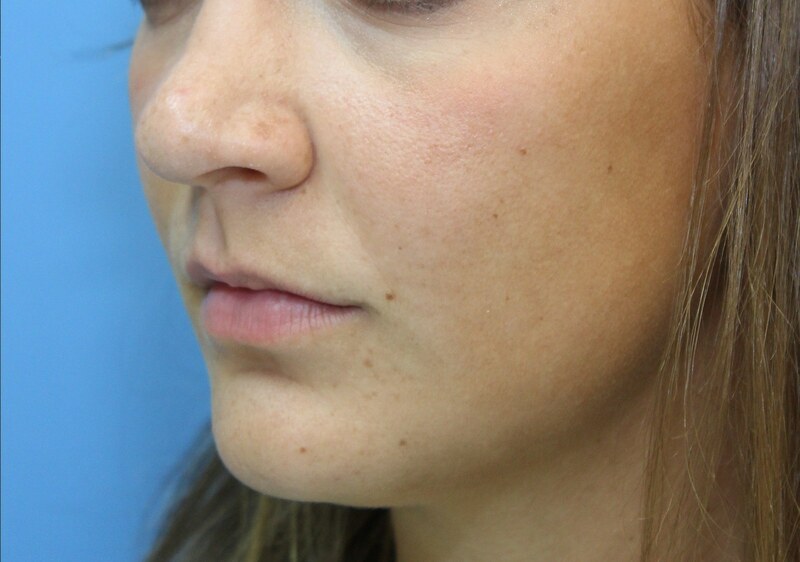 “Our Craniofacial-Neurosurgical Center offers a comprehensive approach for treating craniofacial abnormalities, such as cleft lip and cleft palate. 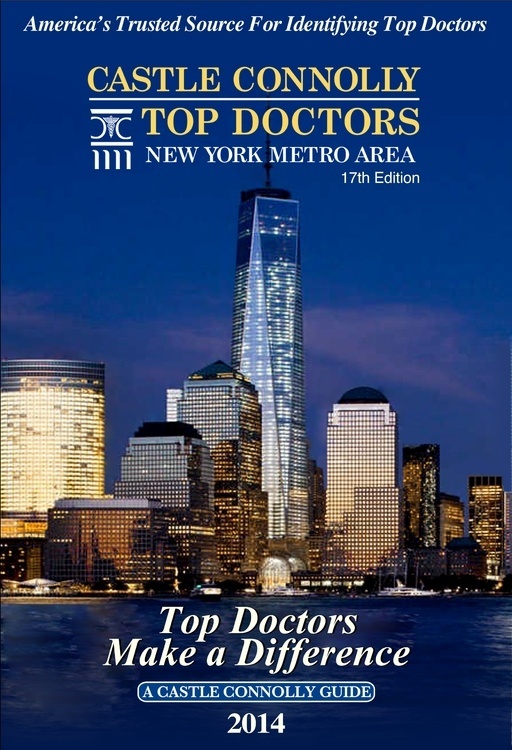 The team can handle all types of concerns, from feeding to speech patterns and assisting patients to adjust after surgery.” The center’s specialists and experts include a maxillofacial prosthetist who makes artificial jaws, an ophthalmologist, an orthodontist, an oral/maxillofacial (upper jaw) surgeon, a pediatric dentist, pediatric neurosurgeon, a registered nurse and a speech-language pathologist. 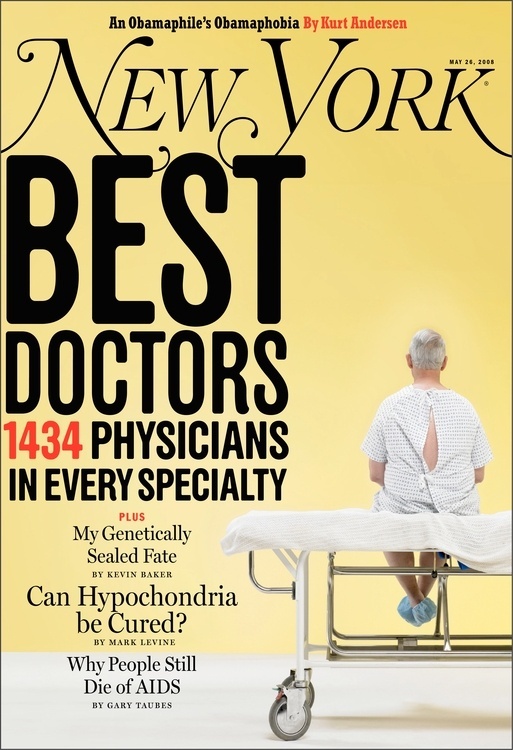 “Left untreated, the conditions and abnormalities have an immediate and, possibly, devastating impact on the health of these patients,” he noted. 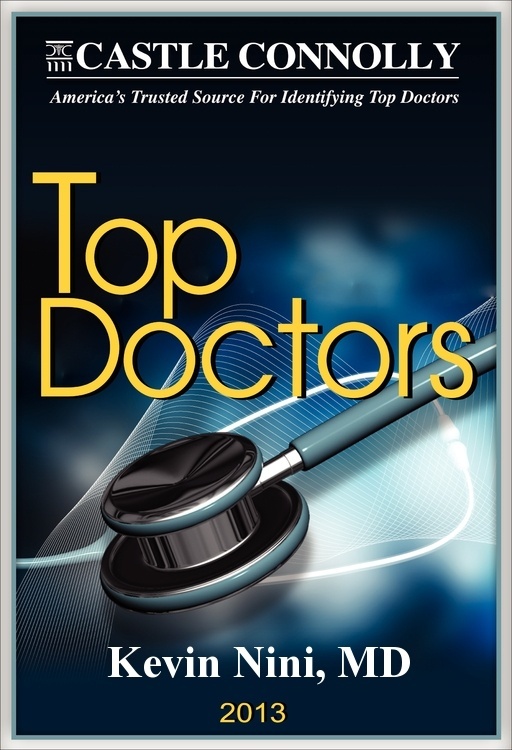 He and the team need to see and treat patients before conditions advance to a stage that is difficult for the patient to handle and for the surgeon to correct. 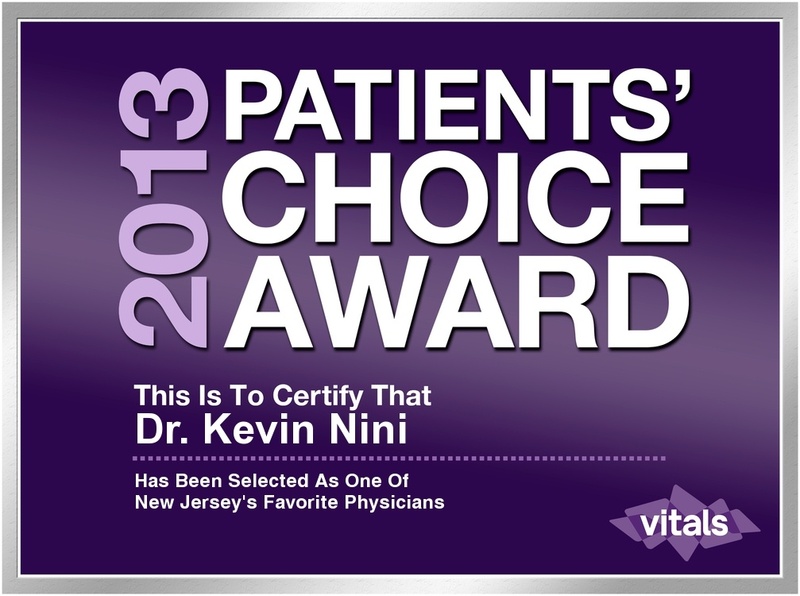 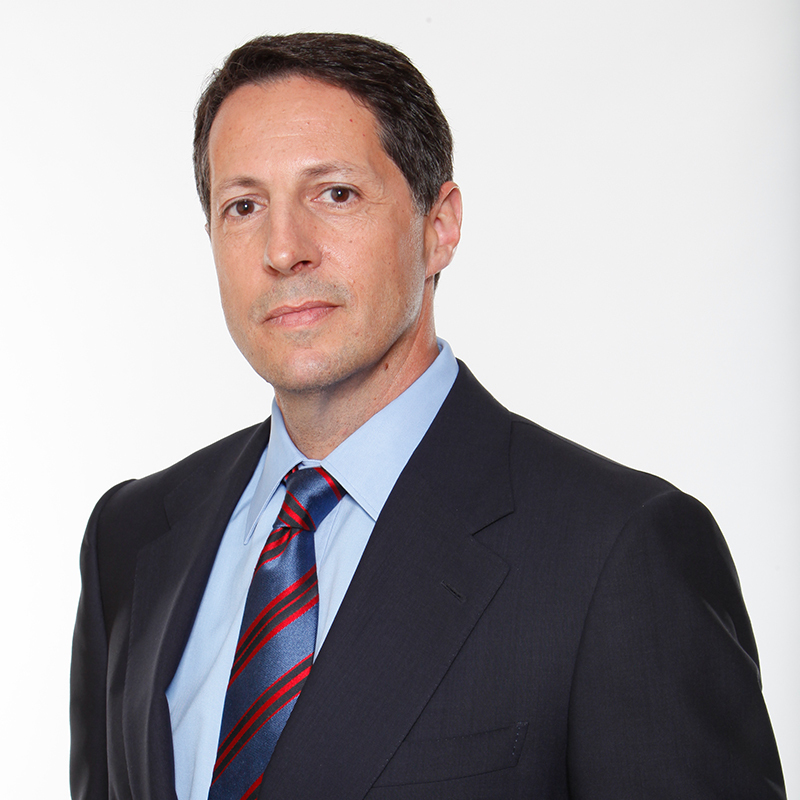 He is board certified by the American Board of Plastic Surgery and the American Board of Surgery. 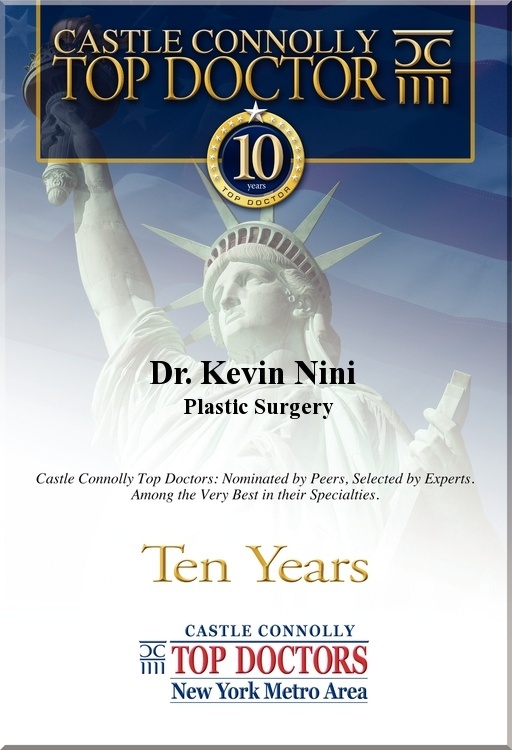 Dr. Nini is a Fellow of the American College of Surgeons and a member of the American Society for Aesthetic Plastic Surgery. 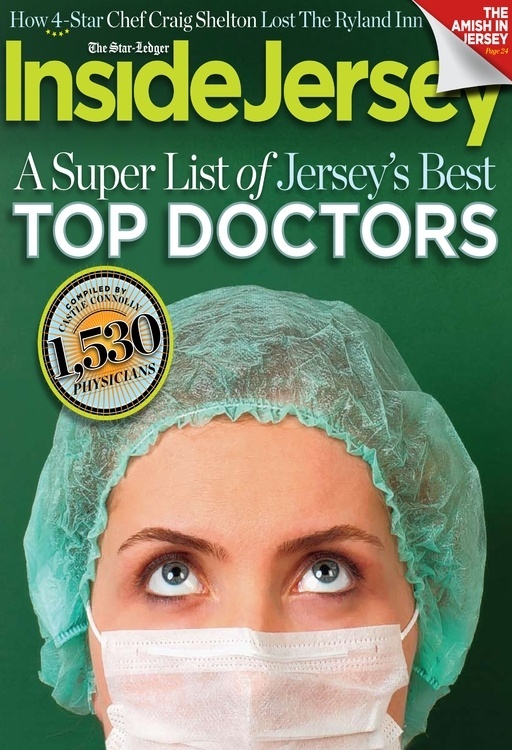 He is a published author and lecturer and was selected one of the top plastic surgeons by the New Jersey/New York Castle Connolly Medical Guide. 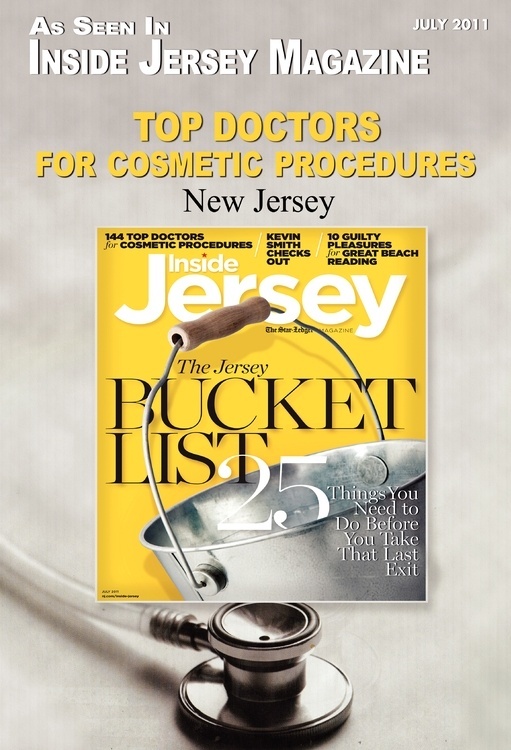 According to New Jersey Monthly and Family Circle Magazines, he is known as one of the region’s foremost experts in plastic surgery. 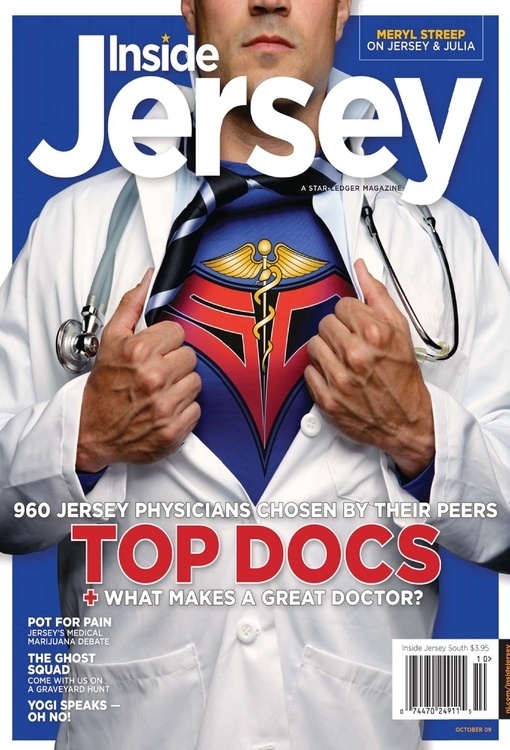 The obvious differences he and the team make in physically transforming their patients’ lives have an impact and improve patients’ emotional and social development. 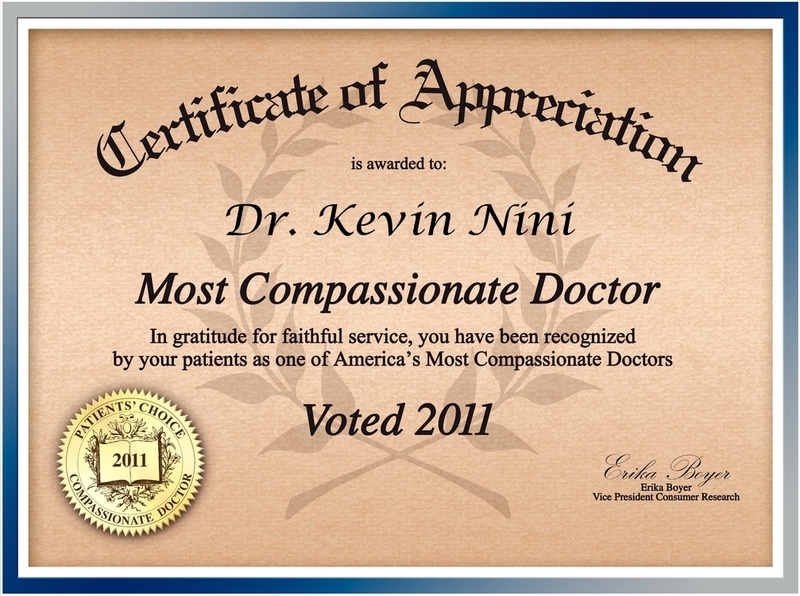 After speaking with Dr. Nini, the enthusiasm he has for his specialty is obvious. 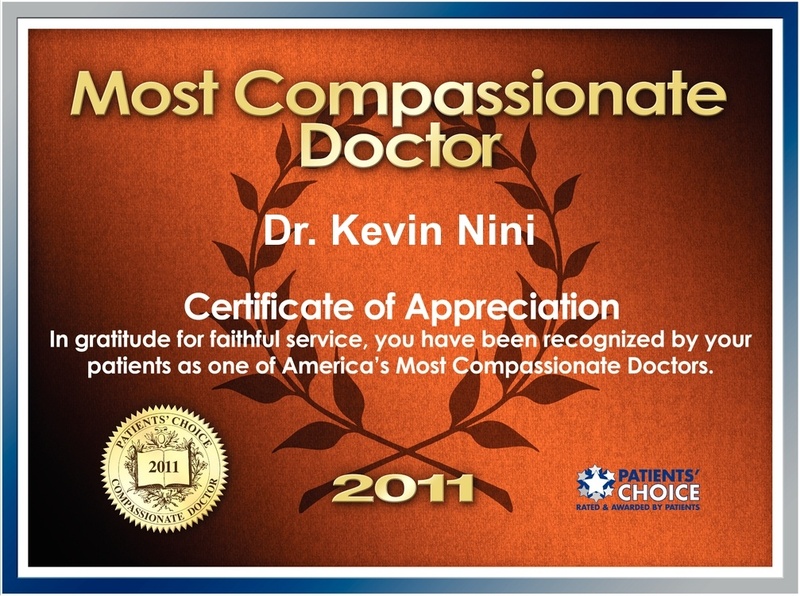 He seems to gain great rewards, as he follows the progress his patients make and, no doubt, will continue to make. 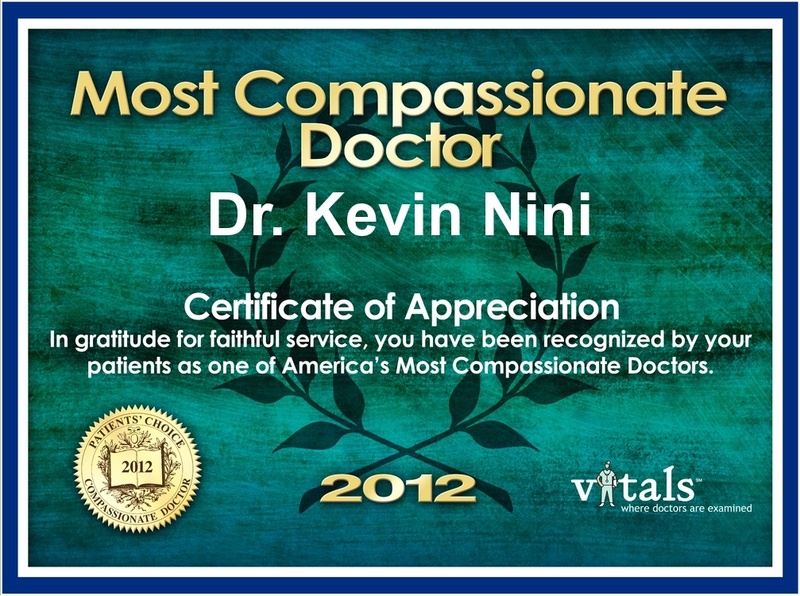 Thanks to Dr. Nini and the team, these patients will have an opportunity for improved outcomes and a more normal life.